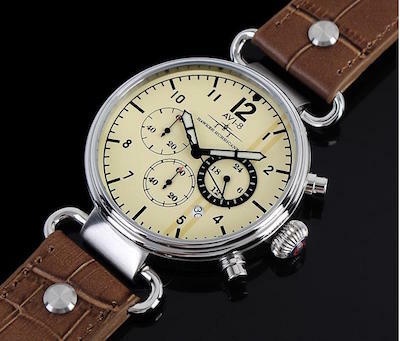 The aviation industry has long been one of the biggest influences for watchmakers. 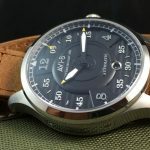 For AVI-8, it is not just about aeronautics, but the military aircraft utilized to protect England that served as the inspiration to create a line of watches that excite the senses and enliven the soul. 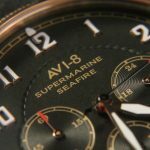 From classic war planes to the modern day military planes in use, these watches are designed to embody the feeling of each craft and celebrate its rich history defending England. 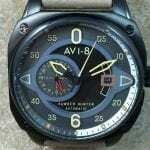 It is why the innovative designs used in creating every AVI-8 watch is so important to the overall look and feel of the watches. 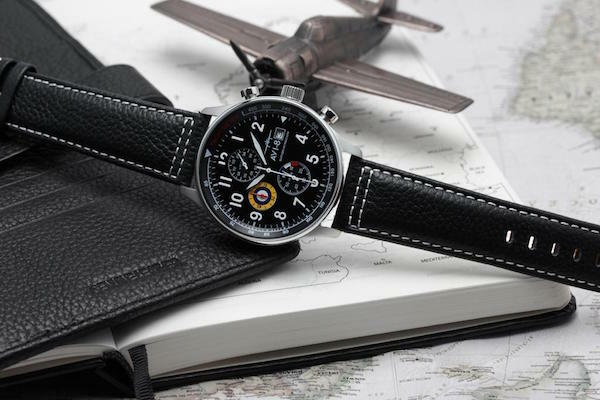 Whether you enjoy aviation, or you’re just a fan of finely made watches, you can find a watch that is exactly what you’re looking for in your life. 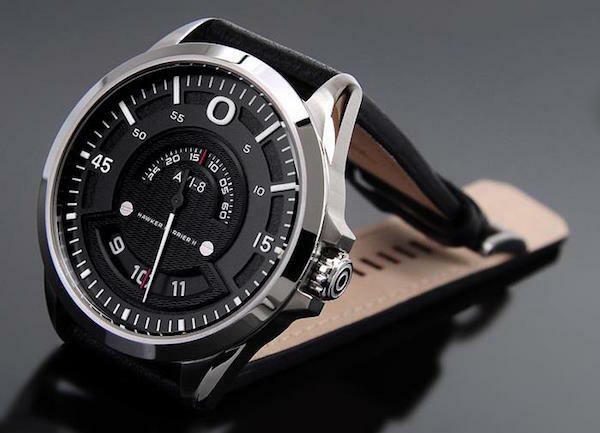 The different styles of watches run the gamut from slim watches, like flyboy, to bulkier watches, like the Lancaster Bomber, you can find the kind of watch that allows you to maintain your lifestyle. You can browse through the different collections to see which best fits your unique style. 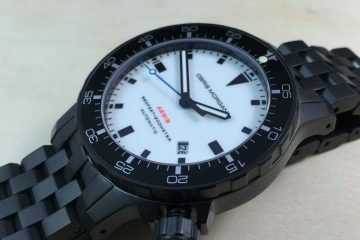 With easy to read faces, stand out arms and sturdy construction, it is a watch you can enjoy wearing in just about any setting. These watches are water resistant, so you won’t have to worry when a little rain breaks out and you get wet. 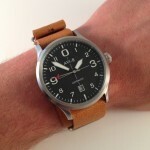 The bands and accessories for the watches are just as diverse as the watches themselves. This allows you to have the perfect component to accurate movements within the watches. 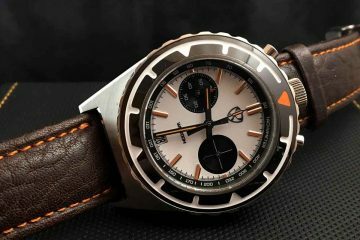 By utilizing Swiss movements within the watches, you can keep perfect time and go about your life knowing that you have a great watch to go everywhere along with you. Sturdy construction and scratch resistant faces means you’re going to have a great watch for years to come. 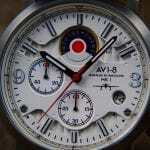 Celebrate the rich history of the English Air Force with one of these unique and fun AVI-8 watches. 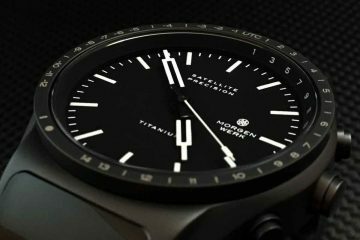 It will quickly become among your favorite watches thanks to unique design elements and accuracy among the best watches in the world. The versatility of the watch also means you can wear it anywhere.